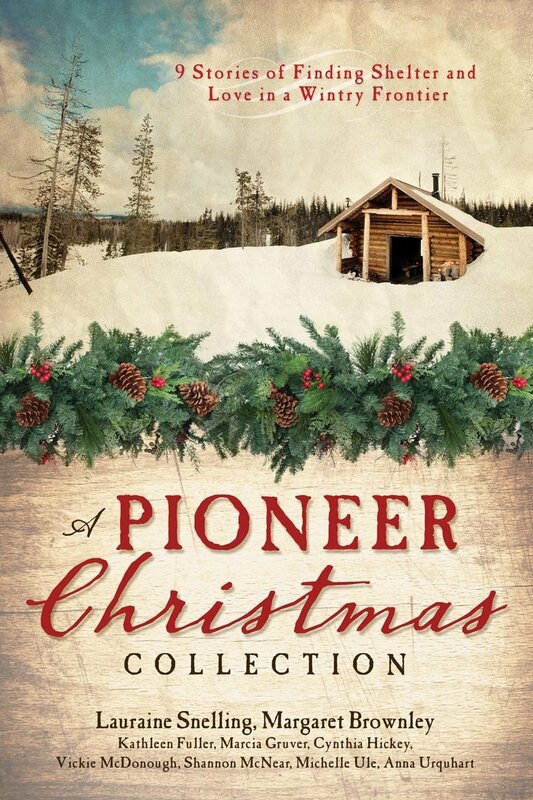 Anna's inspiring debut novella A Silent Night is featured in A Pioneer Christmas Collection. She answers questions about her unconventional love story below. 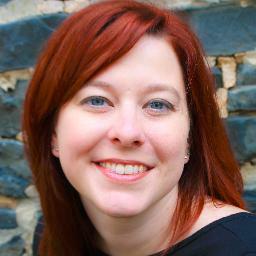 Find out more about her on her website at http://www.annaurquhart.com/. In light of the fact that we were looking at westward expansion, I wanted to find a focus of heading west that is often overlooked--travel by water. The Erie Canal opened in the 1830s which brought a flood of people into Michigan Territory and beyond. So that time period sparked my initial interest. I had no clear spiritual theme as I began the story because I find that often the story itself has it's own message it wants to forge. As I dug deeper into the story the theme of surrender seemed continually to appear, and it became clear that the direction the story wanted to take was too look at the age old decision faced by every one of us: to hope that our own strength is enough to sustain us or to surrender to the One who loves us, pursues us, and calls us by name. Sounds like an interesting story. I just finished a book by Karen Harper about a woman going up the Mississippi to the Missouri River to Indian territory after her husband died and left her only an old river boat. This sounds like a good one too. I am looking forward to reading it. Thank you, Marcia, for being such a great hostess to me today on the Yielded Quill! It's my pleasure, Anna. Thank you for stopping by. Anna's story sounds fascinating. The "family" that is forged through hardship, the Erie Canal aspect and the simplicity of life that this era held - I doubt in a romanticized way, all has my anticipation sparked to read the book. Anna's note that the the kind of romance that developed at the end of the story even surprised her also is intriguing. Can't wait to read the book!